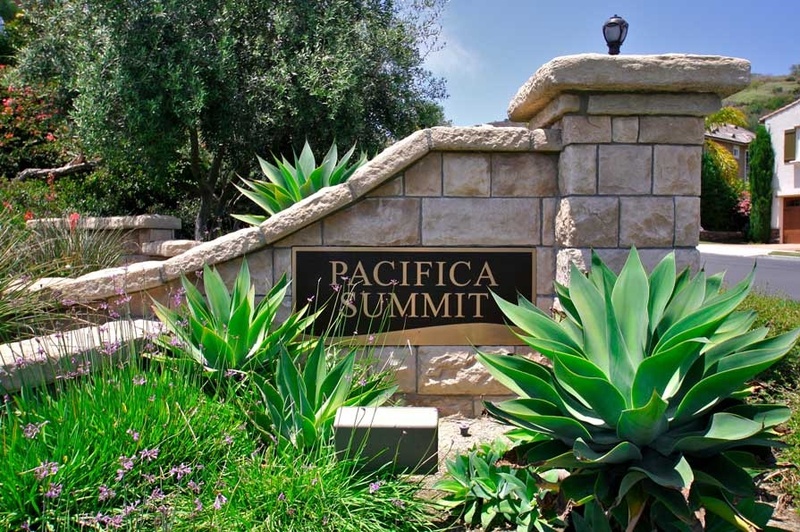 Pacifica Summit homes are located in the Talega neighborhood of San Clemente, California. The community was first built in 2001 and features Mediterranean and Spanish style three to five bedroom homes that range in size from 2,673 to 4,372 square feet of living space. Select homes in this neighborhood will be located on private cul-de-sac streets and may offer small ocean views as well. Lot sizes are very generous in this area with many owners featuring private pools and spas. 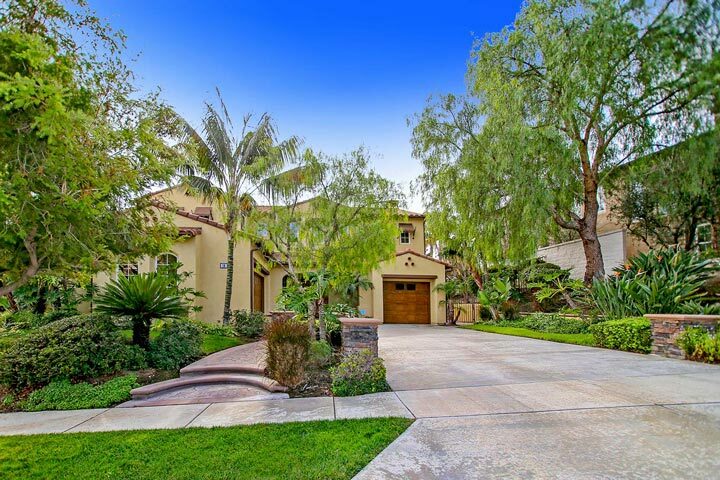 Below are the current Pacifica Summit homes for sale and for lease in San Clemente. Please contact us at 888-990-7111 with questions regarding this neighborhood and any of the homes listed for sale here. Pacifica Summit homes are located in the Talega area which offers a wide range of amenities for residents who live here. This include multiple community pools, sports park, walking trails and top rated schools. The location is approximately a 10 minute drive to the 5 freeway and the beach with local shopping, grocery store and restaurants located within the Talega area. Based on information from California Regional Multiple Listing Service, Inc. as of April 23rd, 2019 at 11:47am PDT. This information is for your personal, non-commercial use and may not be used for any purpose other than to identify prospective properties you may be interested in purchasing. Display of MLS data is usually deemed reliable but is NOT guaranteed accurate by the MLS. Buyers are responsible for verifying the accuracy of all information and should investigate the data themselves or retain appropriate professionals. Information from sources other than the Listing Agent may have been included in the MLS data. Unless otherwise specified in writing, Broker/Agent has not and will not verify any information obtained from other sources. The Broker/Agent providing the information contained herein may or may not have been the Listing and/or Selling Agent.